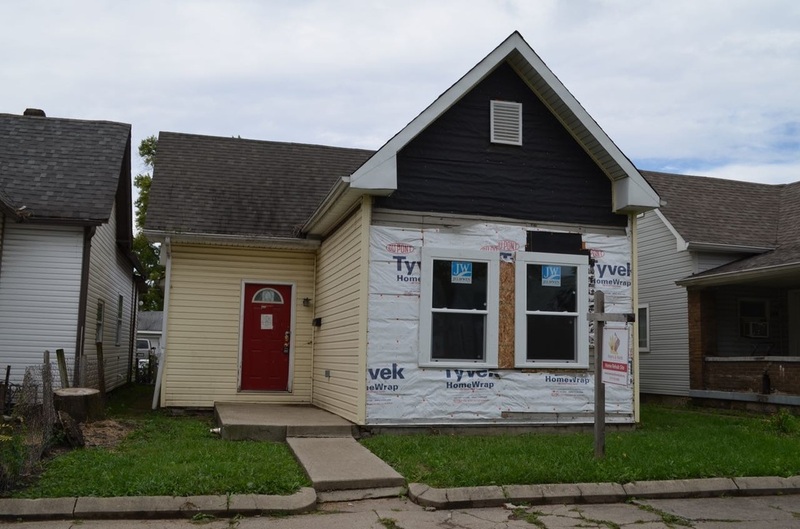 Since 2009, we've rehabbed 12 homes in our neighborhood and sold them to 12 families or individuals who now have a safe, affordable place to call home. 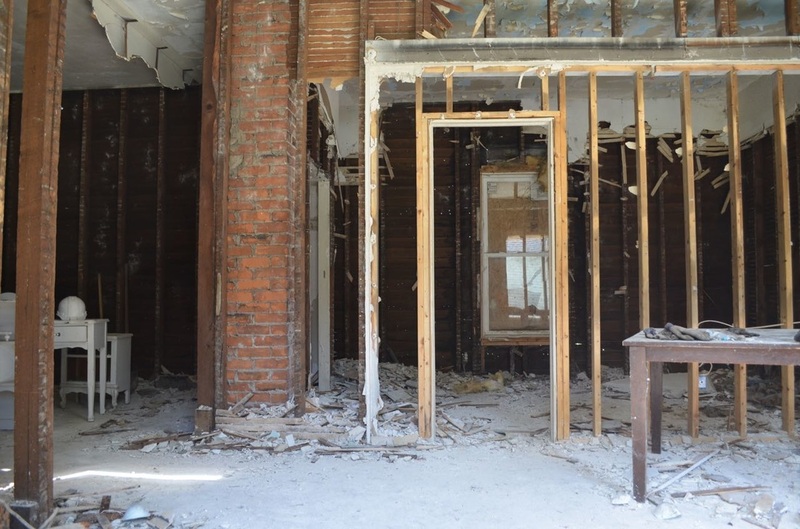 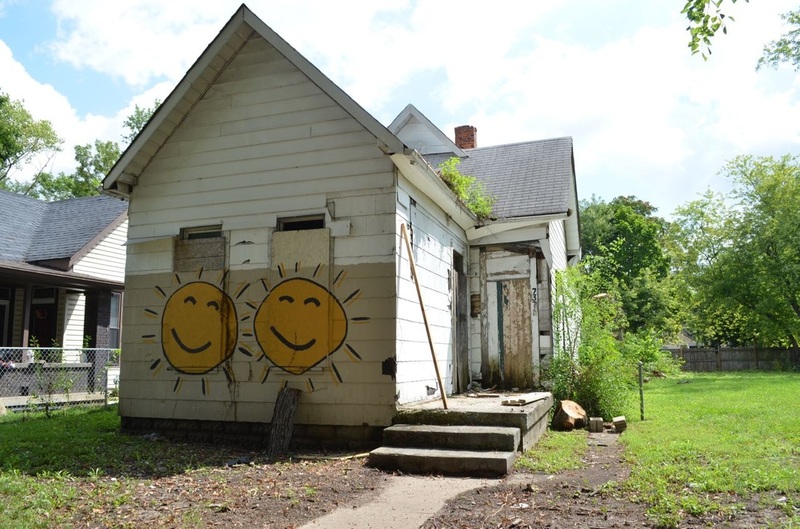 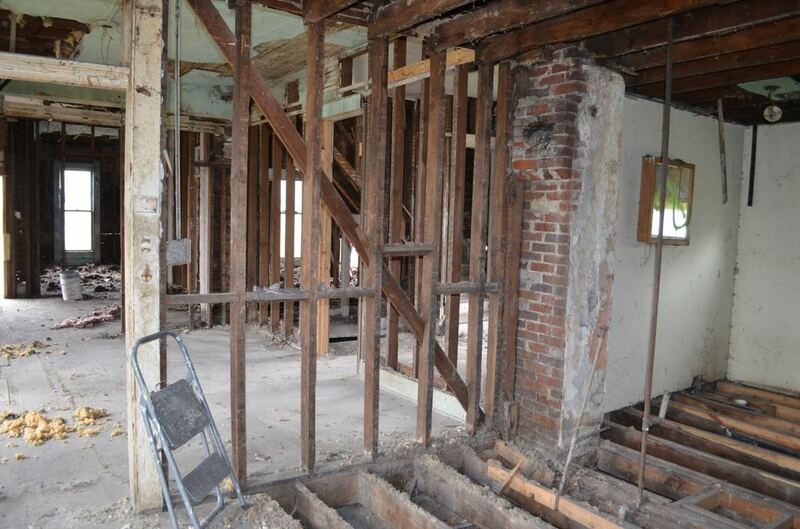 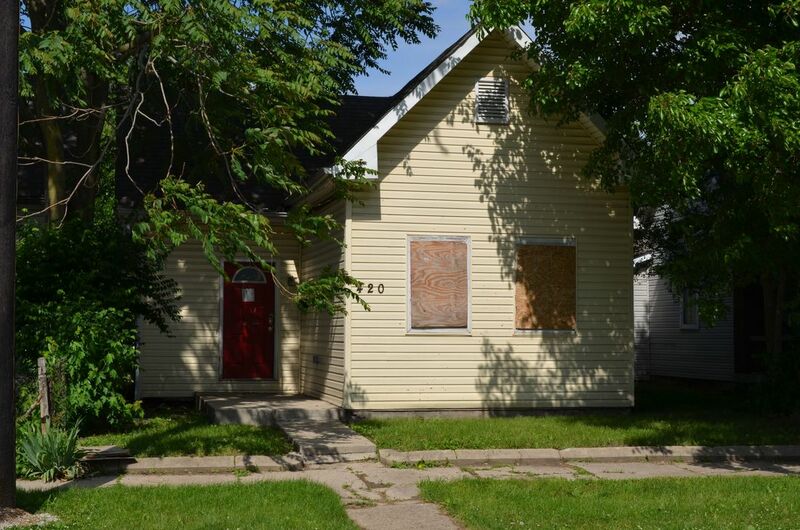 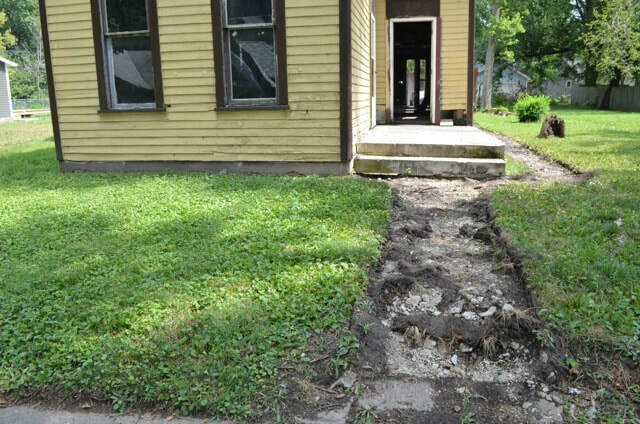 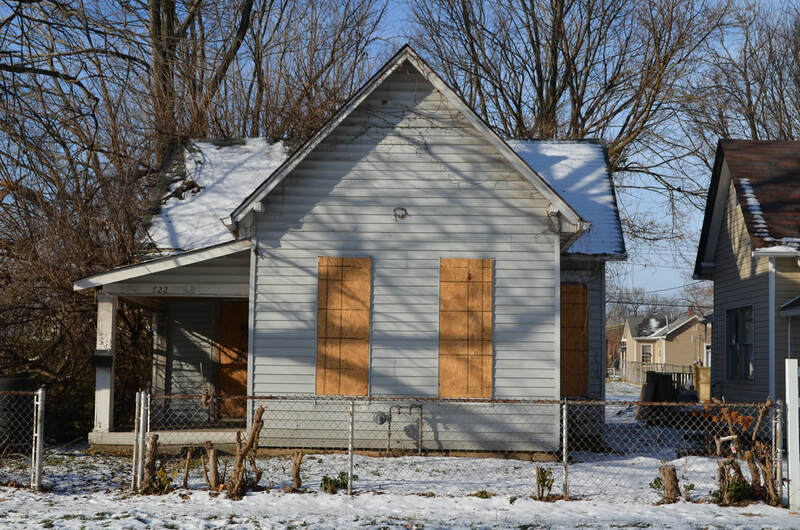 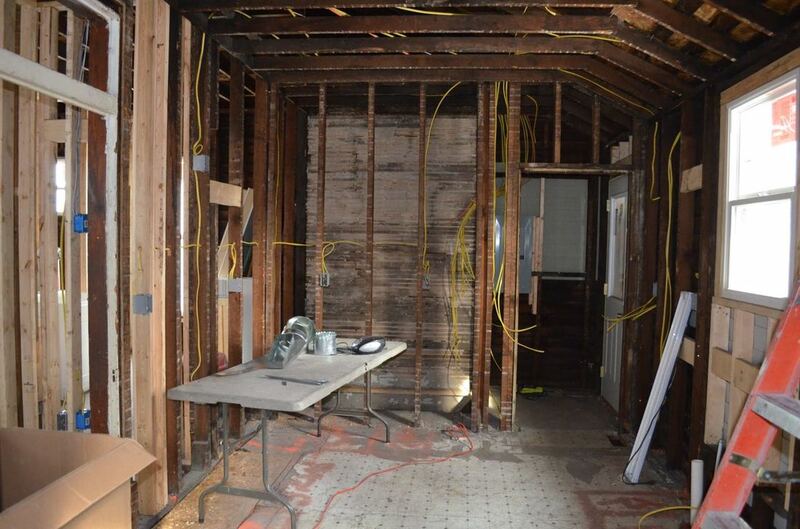 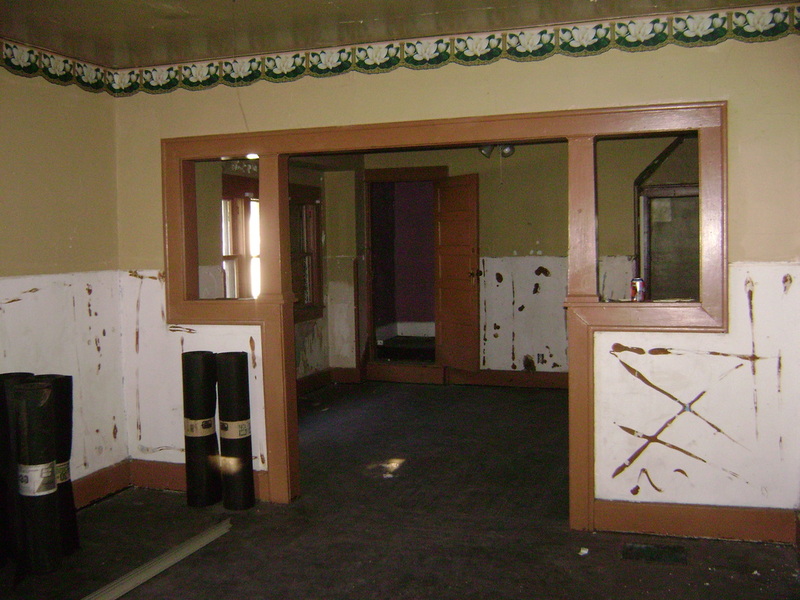 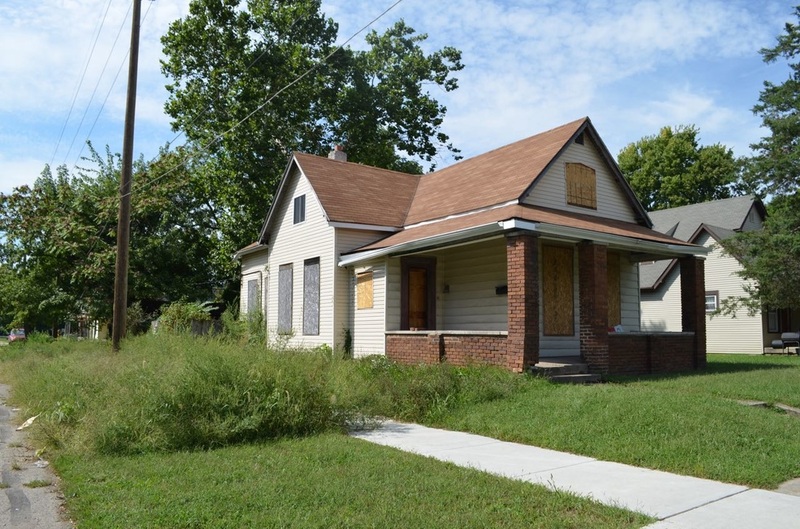 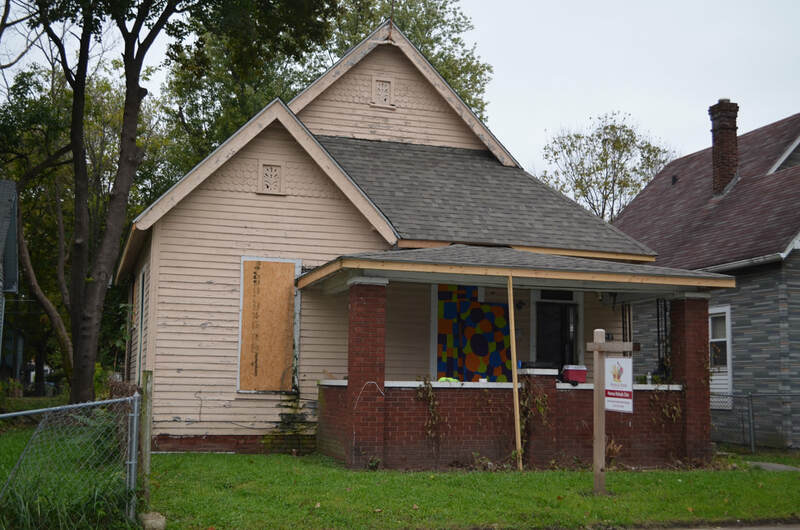 The momentum continues to grow as Hearts & Hands works to restore 4 more properties in the near-west side. 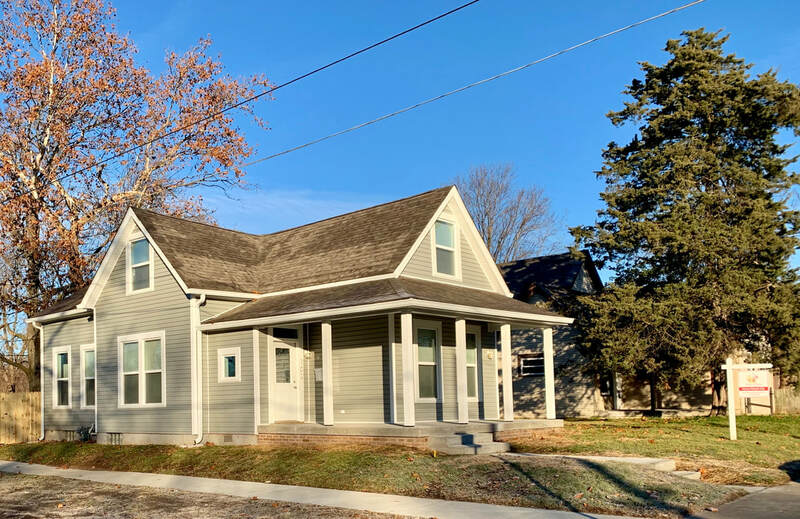 Click on each address below to learn more about that house's transformation. 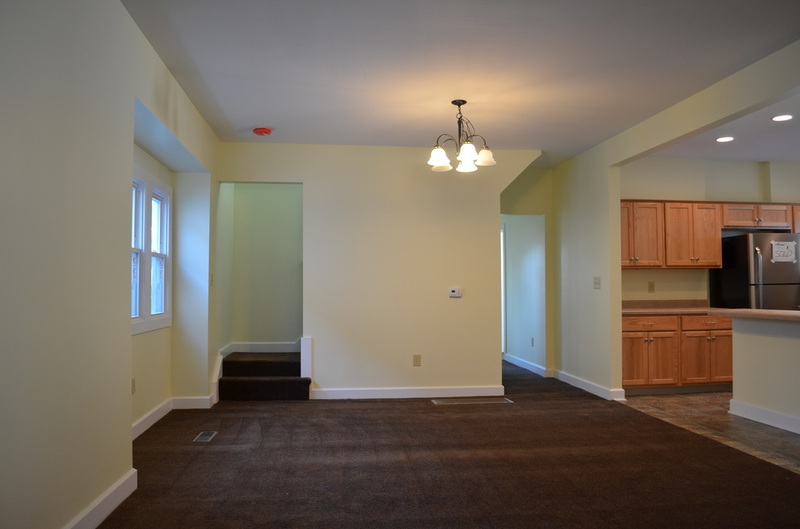 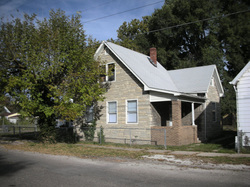 We began our first rehab in October 2009, and we sold our first renewed home to a family of 3 in May 2010. 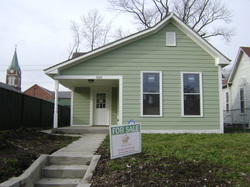 Rehabilitation began in June 2010, and we sold our second home to a family of 2 in March 2011. 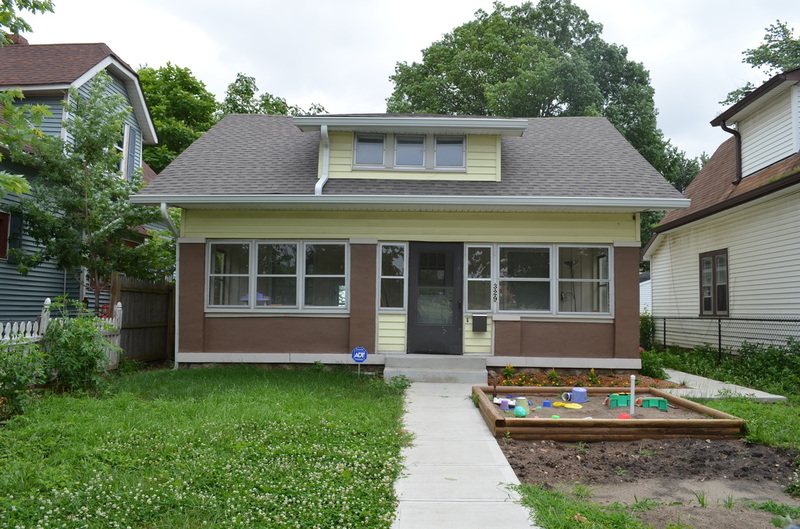 We purchased this home in April 2011 and sold it to a family of 1 in August 2013. 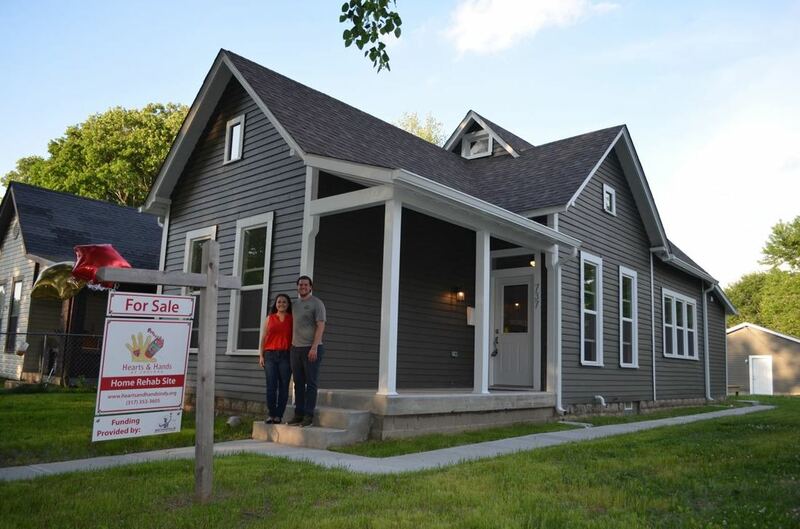 Work began in 2013, and we sold our fourth home to a family of 4 in January 2015. 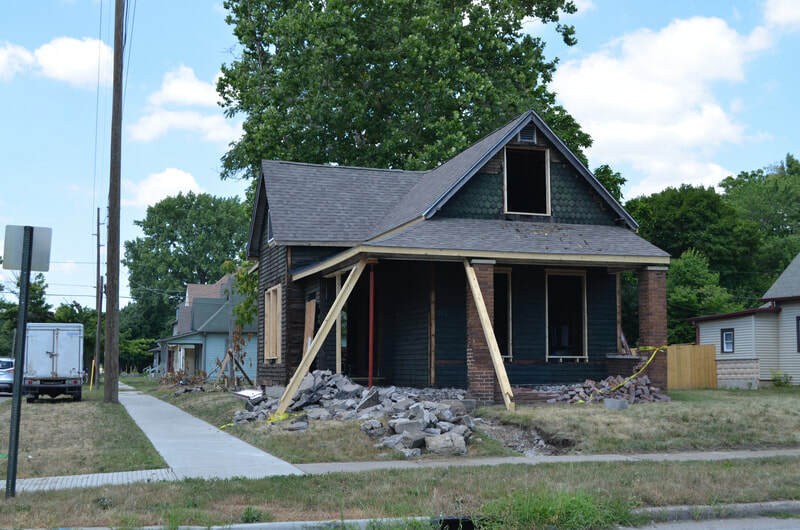 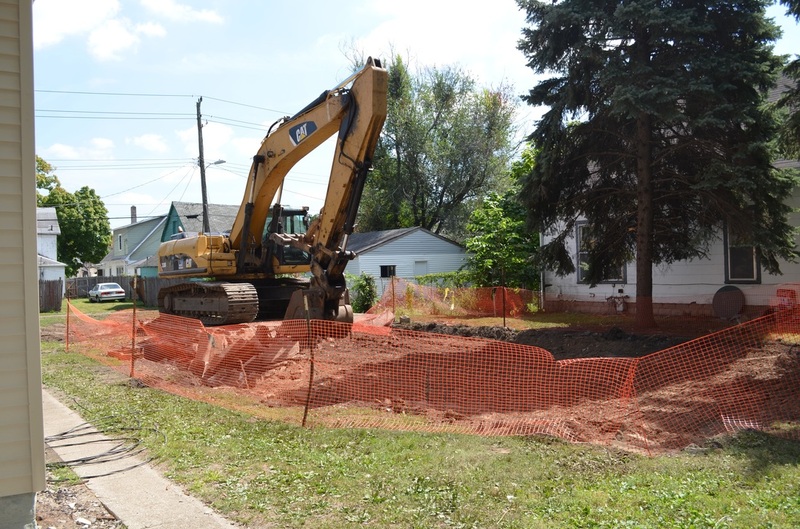 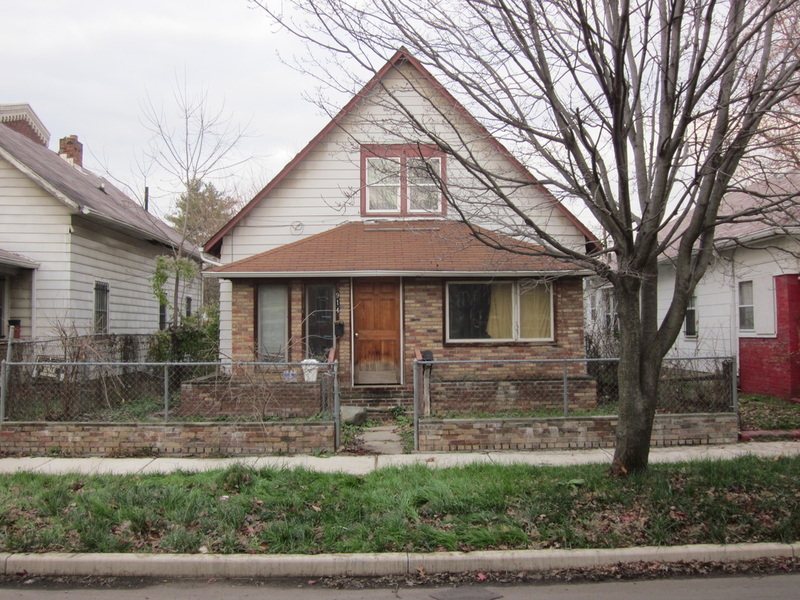 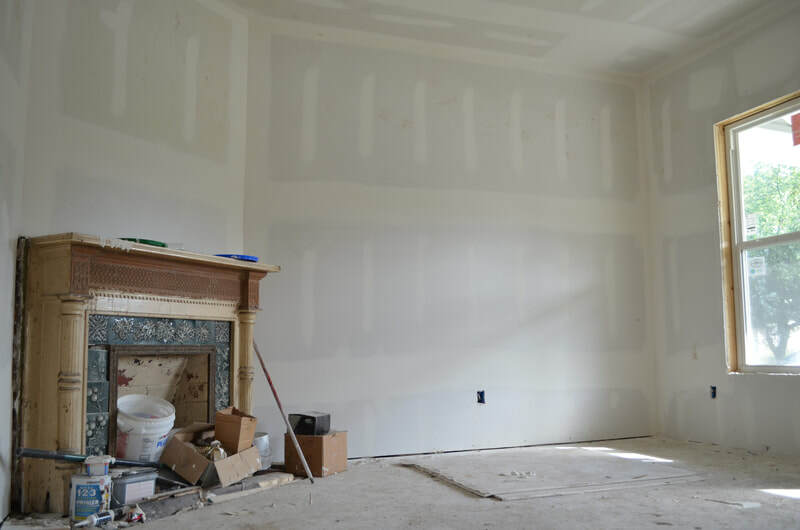 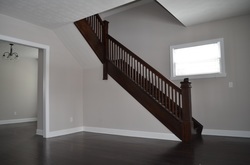 Work began in late 2013, and we sold our fifth home to a near west-side family of 6 in April 2015. 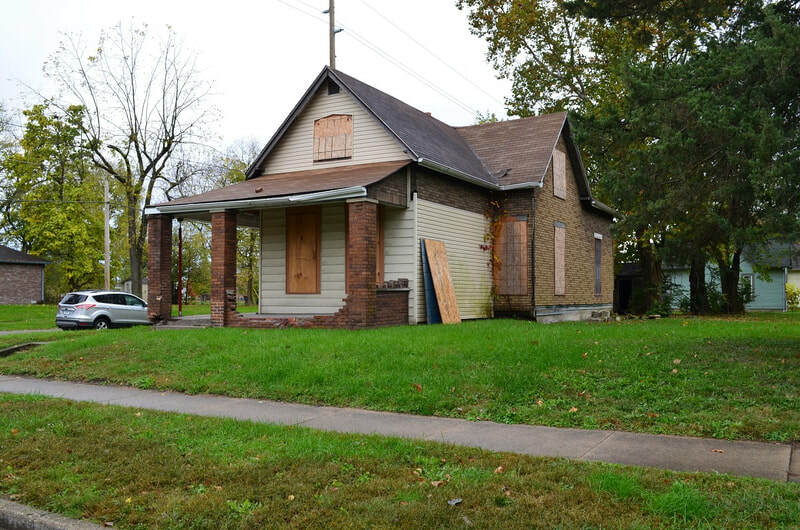 We did most of the work on this house in 2015 and sold it to a near west-side family of 2 in February 2016. 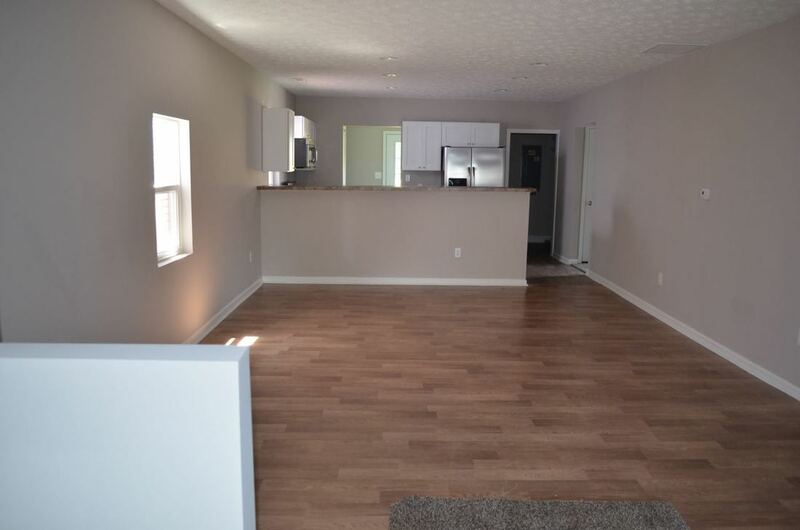 This was our first new-construction home. 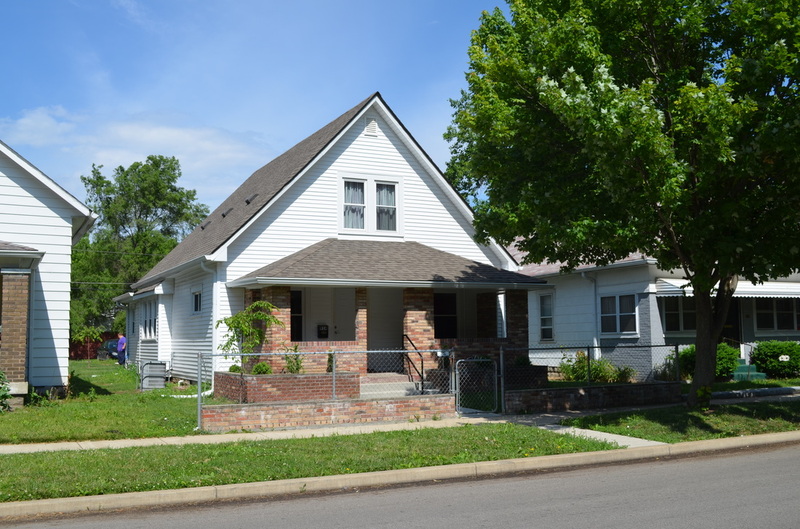 The original house was in bad-enough shape that we rebuilt it from the ground up in 2015 and sold it to a family of 2 in May 2016. 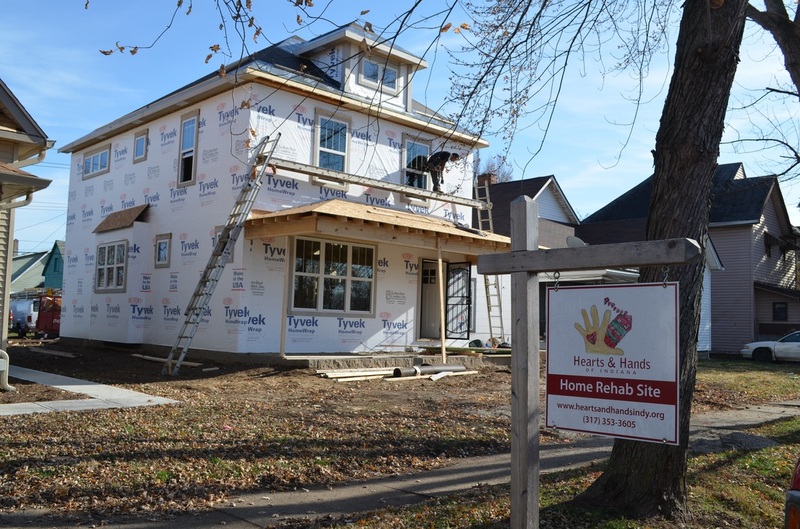 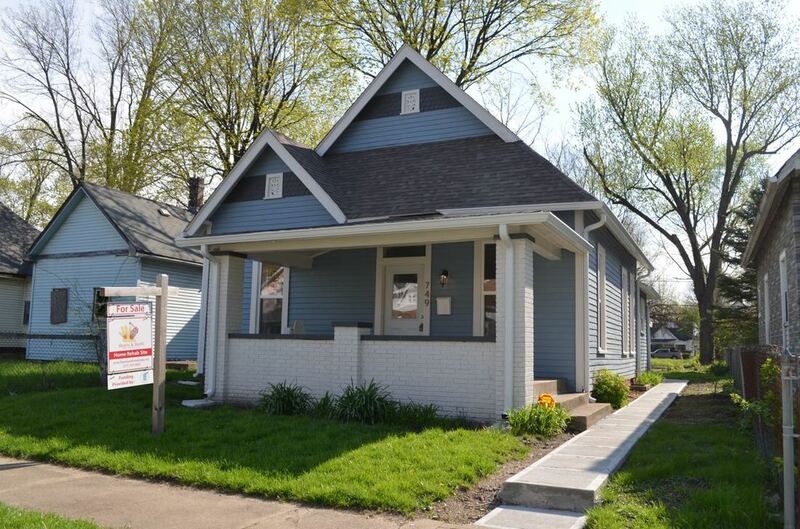 737 N Belleview was the first of 4 Hearts & Hands rehab projects on the same block! 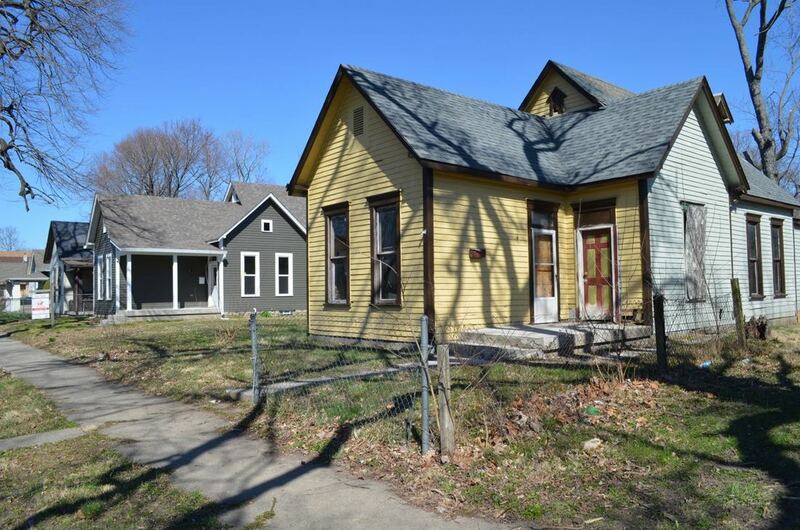 We're excited about the opportunity to make a HUGE impact on this beautiful block. 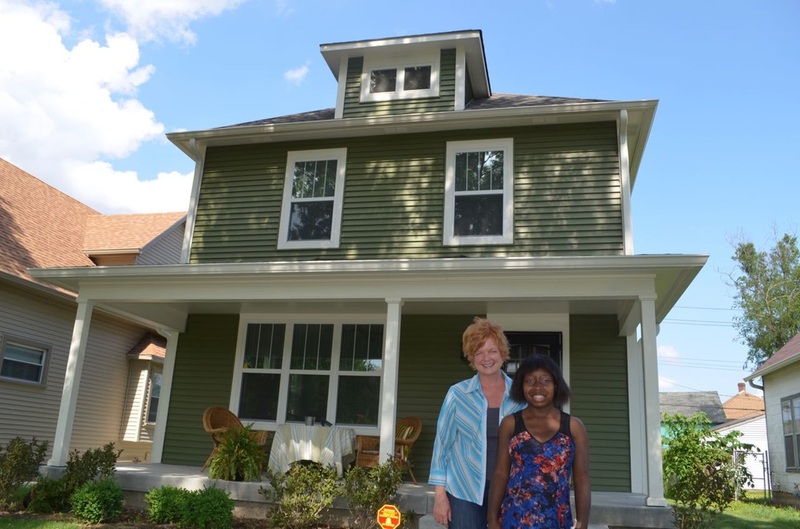 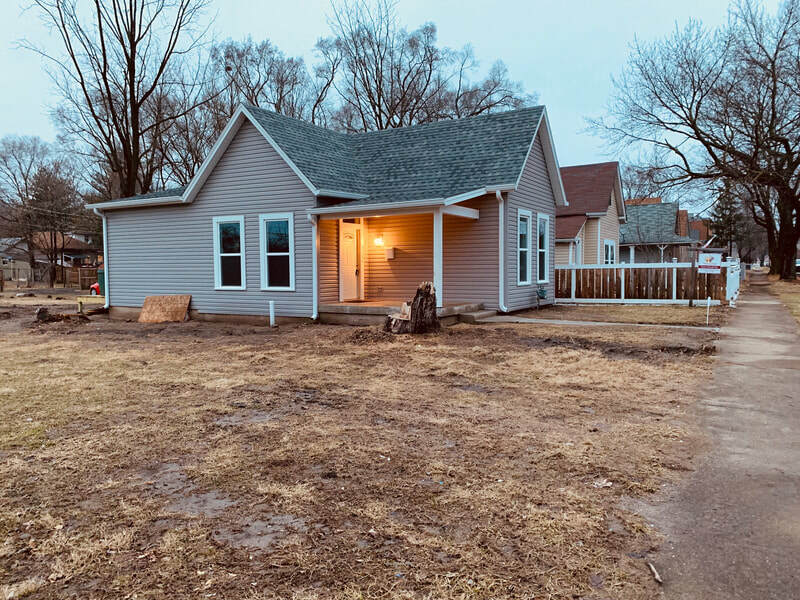 420 N Holmes came to us through the Wells Fargo property donation program, and though the rehab took a little longer than planned because of the fast pace of our first 2 Belleview homes, it was completed in Summer 2017 and is now home to a first-time homebuyer! 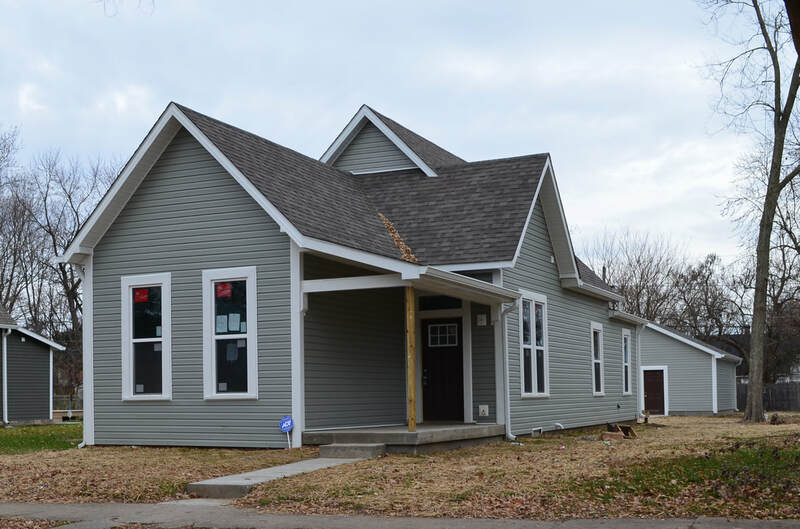 The third house to be completed on N Belleview! 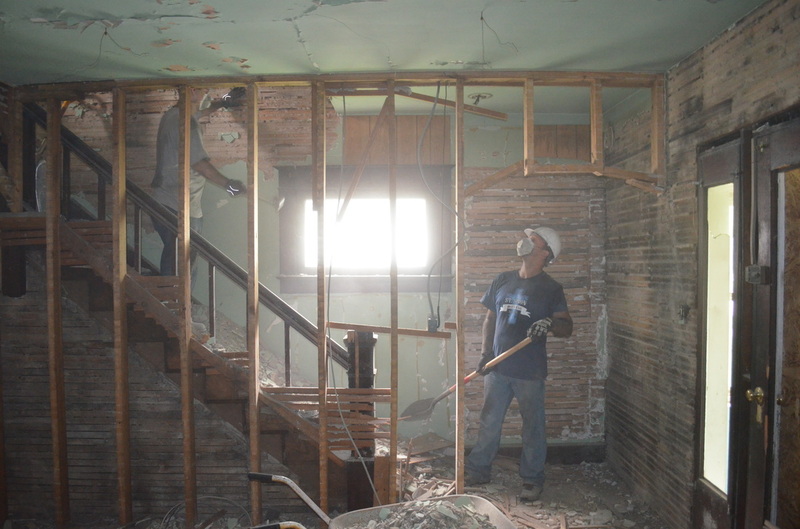 We are so excited about the good work we are able to do in Haughville thanks to our Board, donors, and volunteers! 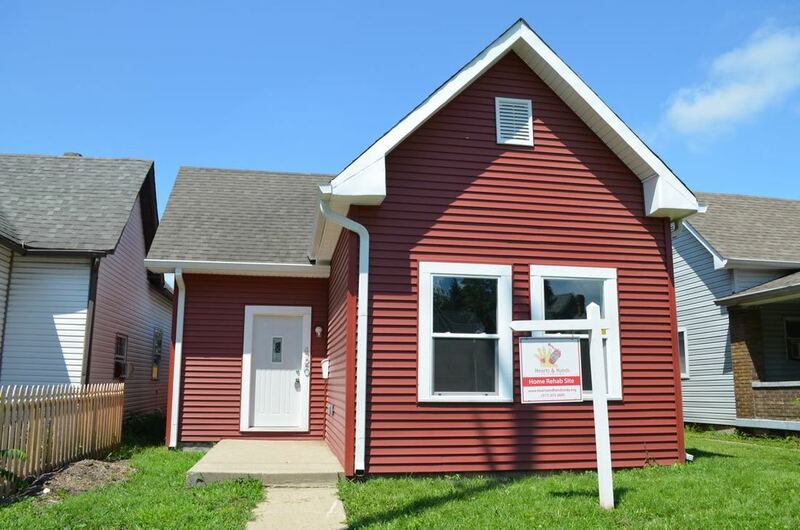 702 Tremont is the twelfth Hearts & Hands home! 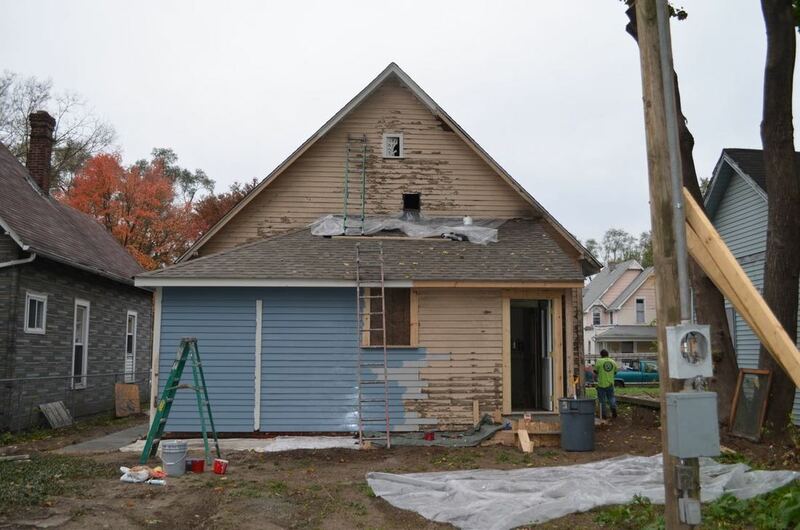 The rehabilitation of the beautiful porch was made possible thanks to a grant from the 500 Festival. 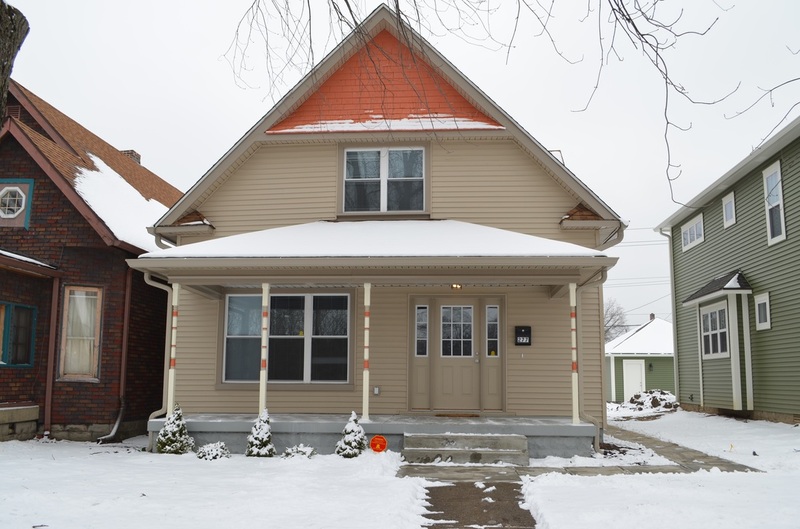 722 N Belleview Place is the thirteenth Hearts & Hands home!